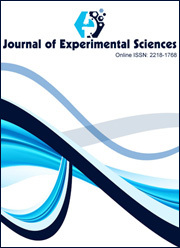 The Recent Research in Science and Technology [ISSN: 2076-5061] is a peer-reviewed, open access journal that publishes quality articles in different fields of Science, Technology and Medicine. The journal welcomes the submission of original manuscripts (Please see Plagiarism Policy) that meet the general criteria of significance and scientific excellence. See the detailed Aims and Scope here.